This day in 1903 the first Ford Motor Company automobile is sold to Dr. E. Pfennig, of Chicago. 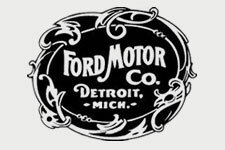 This day in 1913 John F. Dodge resigns as Vice President from the Ford Motor Company. This day in 1919 Benson Ford Sr. is born. 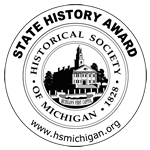 This day in 1701 Detroit is founded.